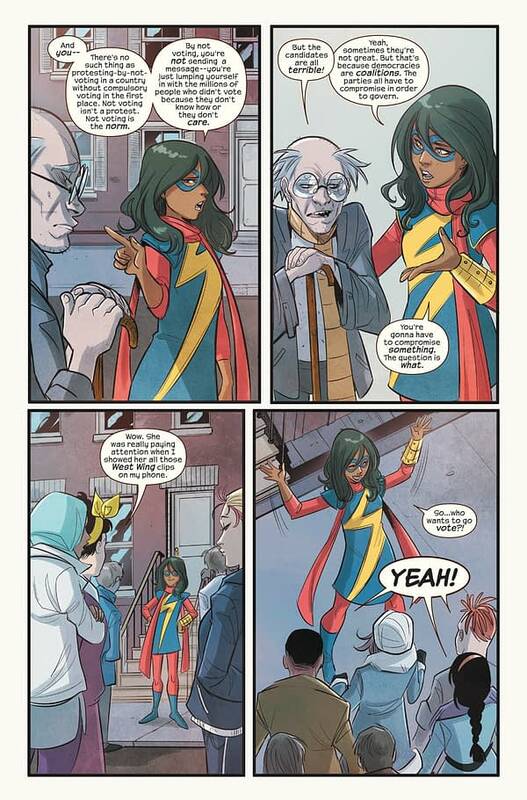 Ms Marvel #13 is out on November 30th. At which point we’ll know who is the new Presiden Of The United States. 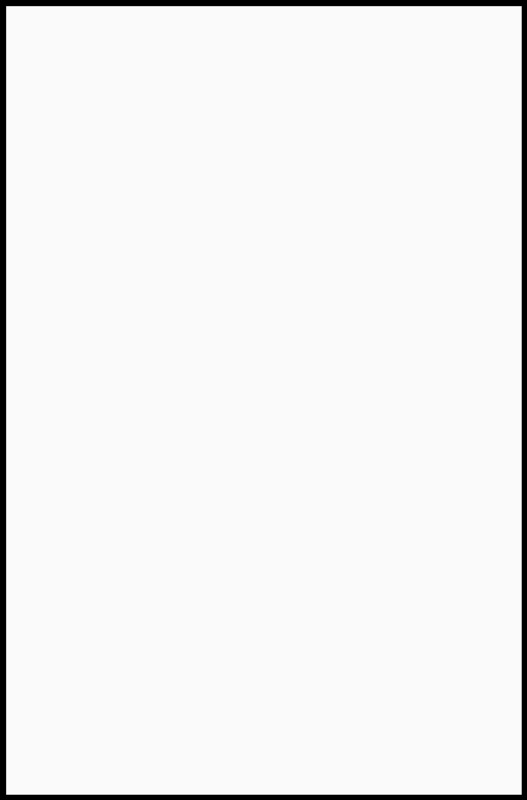 Which is why Marvel have released this preview… today. So you don’t have to wait. 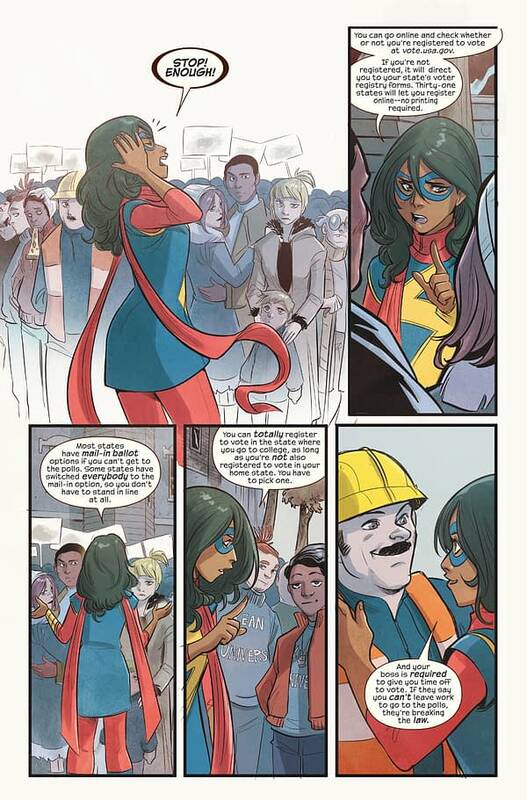 Naturally, Ms Marvel doesn’t say who you should vote for. Marvel CEO Isaac Perlmutter donated two million to Donald Trump’s campaign. But Ms Marvel’s writer and co-creator G Willow Wilson expressed her own troubles with that. So you know. Your call. 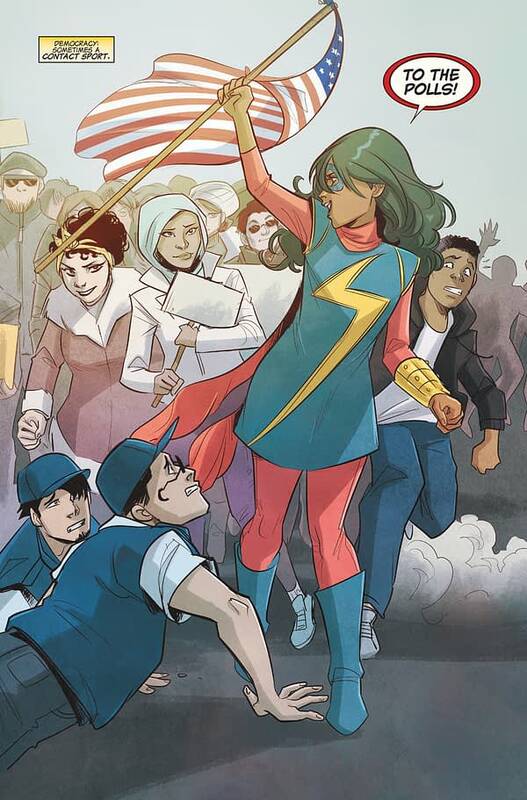 Today, Marvel Comics is proud to debut an exclusive first look to MS. MARVEL #13, spotlighting Ms. Marvel’s quest to encourage everyone to vote this Election Day. Written by G. Willow Wilson (Ms. Marvel, A-Force) accompanied with artwork by Mirka Andolfo, MS. MARVEL #13 finds Kamala Khan at the start of a new chapter in her life and as she begins this journey of discovery, Ms. Marvel takes to the streets of her home town, Jersey City, to encourage all its residents to summon their own super power – the right to vote! Can Ms. Marvel inspire and encourage her neighbors to select their candidate, or will this be more challenging than taking down Ultron? 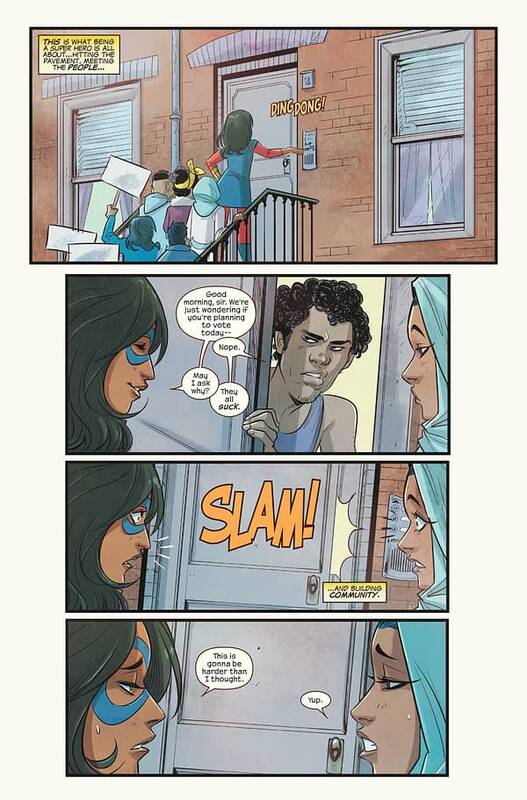 Find out this November in MS. MARVEL #13 and check out Marvel’s exclusive preview to witness Kamala Khan’s march to encourage everyone to get out and vote.